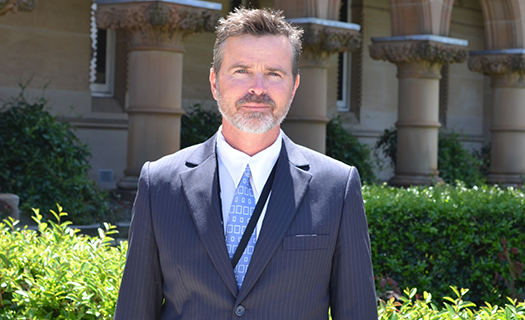 Geordie serves as our College Chaplain, a Mathematics teacher and Director of AFL. 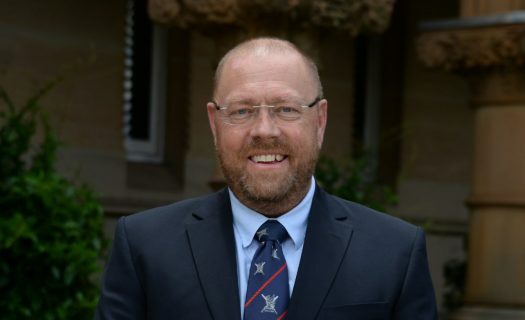 Having previously served as a Chaplain and Preparatory school teacher at Knox Grammar for over 12 years, his vocation as a church minister commenced back in 1991. He holds a Bachelor degree in Science (USYD), a Master degree in Teaching (CSU) and a Certificate in Bible Studies (CoC). His passion for Australian Rules Football extends back to his high school days where he played for the Pennants Hills Demons and the University of Sydney teams and represented in the Northern Sydney Regional team competing in the state championships. Geordie has coached Australian Rules Football since 2007 at school boys level, including the role as manager of the Preparatory CIS AFL team during 2014-15 before commencing here at Newington. 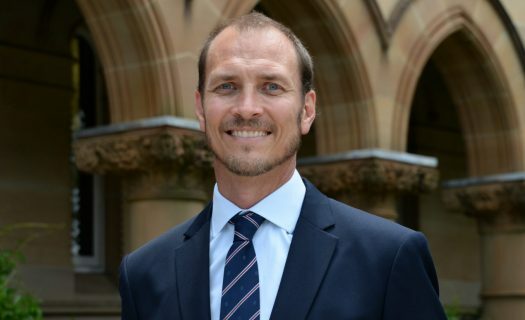 He is officially Newington’s inaugural Coach and Director of Australian Rules Football since it’s inception into the Independent School’s competition. In 2019, the college has expanded to include three preparatory school teams, a Year 9/10 team and two Open grade teams. With an experienced Director and Coaches, coupled with the ongoing support of a dedicated parent support group and passionate players, Newington’s AFL program will continue to develop a culture of enjoyment, teamwork, resilience and motivation. Cameron Black is the College’s Strength and Conditioning Manager and has an absolute desire to help young men become the best version of themselves. It motivates Cameron seeing young men run faster, throw further and jump higher than they ever thought possible. Cameron takes on this role as Mark Dickens steps aside after several successful years. Cameron is excited to see these young men achieve success for themselves and the College. Ryan Moar, Director of Aquatics (Water Polo and Swimming), has previously held posts at the Australian Institute of Sport, New South Wales Institute of Sport and Water Polo Australia as an elite water polo coach. As an assistant coach for the Aussie Stingers Women’s Water Polo Team at both the Beijing and London Olympics Ryan was part of two medal-winning squads. Ryan has extensive experience in swim coaching, pool lifeguarding and learn to swim instructing and played professional water polo during his sporting career. Ryan enjoys working in the swimming pool at the College as it involves contact with students from K – 12. ‘Coach’ is responsible for the Basketball program from Years 3 to 12 and has been the head coach of the Newington 1sts since 2005. 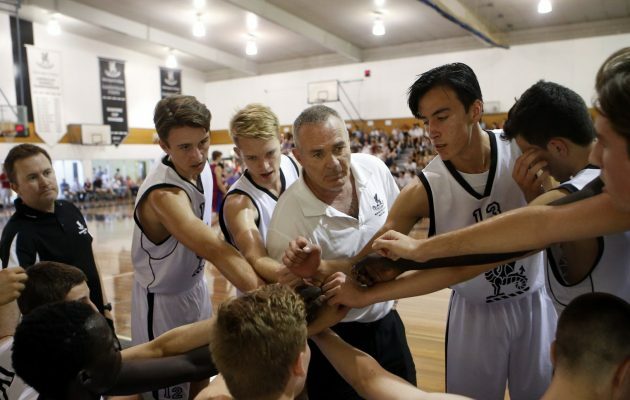 Coach Nottage has been a basketball coach for over 38 years and has spent time as NSW Director of Coaching, NSW ITC Coach, NBL Coach and Coach for NSW State and Australian teams. He is accredited with a NCAS Level 3, FIBA Masters coaching Licence and gained his Master of Education post graduate degree. 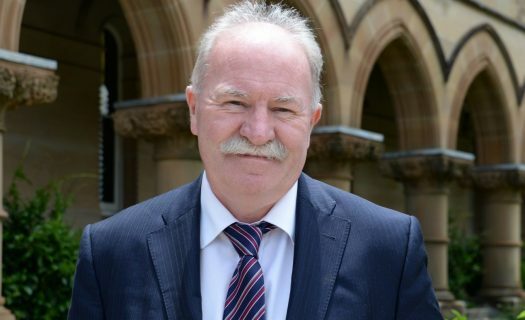 During Coach’s time at Newington he has amassed a 567 – 119 win/loss record, which has included 4 State Championships, 6 Champion Independent Schools of NSW titles, 7 GPS titles, 3 Raschke Cup victories and has medal 10 of the last 12 years at the Australian School Championships. During his tenure 21 boys have gone on to further education/basketball opportunities with USA colleges. Coach Nottage is also a pilot who flies regularly. Ross Turner was appointed as Director of Cricket, Mentor and Teacher in the PDHPE department in 2013. Ross has been involved in cricket at international, national and state levels in senior administrative and coaching for a decade-and-a-half. 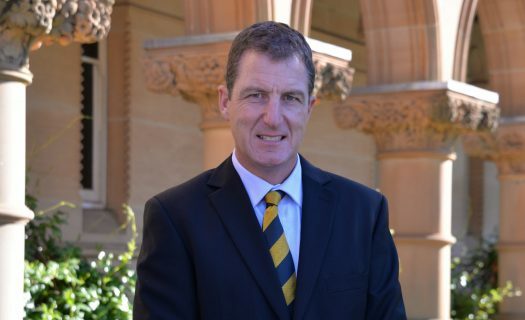 In his role with Cricket Australia he set up the Centre of Excellence in Brisbane and co-ordinated the national talent program. Ross works with teams of dedicated ground staff and skilled coaches to provide a positive experience for all cricketers at the College. Newington’s cricket program provides tremendous opportunities for students to build values and skills through regular inter-school fixtures, tours and specialist training programs. Symon is an Old Newingtonian, having finished at Newington in 1979. During his time as a student, he was Captain of Athletics, competed in Cross Country and was Senior Athletics Champion after winning the 1500m AAGPS race. After leaving school, Symon taught skiing for many years, attained his Level 4 Ski Coaching Certificate and developed a passion for Human Movement and Bio-mechanics. Symon is also a keen triathlete and triathlon coach. He is currently studying for his Level 2, Elite Certificate in Triathlon Coaching. Symon returned to Newington in 2016 to be the Director of Cross Country and Snowsports. Karen joined the Fencing team in 2015 as a team manager and has been a member of the Mathematics Department since 2006. She aims to encourage boys of all abilities to “have a go” and build the skills and attributes of well-rounded Newington men through sport. Karen directed the girls Touch Football team at her previous school. Karen has a 17 year Service medal with St John Ambulance and is a Member of the Order of St John. She uses these skills to train Newington Challenge students in First Aid. 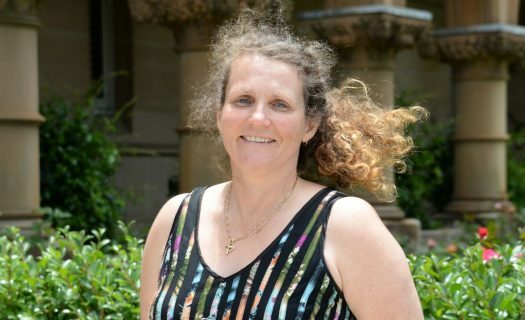 Karen became Director of Fencing in 2016, and is ably assisted by Antonio Signorello (NSW Fencing Head Coach), Alex Andre (NSW Fencing assistant coach) and the other coaches. Having supported the Manager of the Irish National Football team, Brian Kerr for more than 15 years, Brian comes to Newington College with a wealth of knowledge as Director of Football. Brian himself played football at school and university level in Cork, Ireland. He holds the highest-rated coaching award – UEFA “A”. He has successfully managed clubs and representative teams to National ( three times ) and Regional success, and has coached many players to representative level in English and Scottish professional clubs. On top of this, he has been a teacher for 22 years specialising in Mathematics, History and Philosophy and Religious Studies. Alex Fisher began as Director of NewFit in 2016, and has been involved with the sport since its inception at Newington some years before. He has pushed to develop NewFit into a challenging sport option for students and worked to build a team mentality within the group with leadership responsibilities for senior students. To recognise this NewFit is now included as a full sporting commitment for Year 12 boys. Alex works closely with the staff at Camperdown Fitness to create challenging routines for students. Rob is an Old Newingtonian, having completed Year 12 in 1982. He returned to the College in 2003 teaching Mathematics. Rob has been involved in many co-curricular activities at Newington. As well as coaching rugby he was the coordinator of the GPS fours, coaching the first and second IV’s for many years. Rob is also very active in the Cadet Unit and is the current 2IC and Training Officer. He is a qualified scuba instructor and runs courses for the boys in Year 10. In the summer of 2010 Rob changed sports from rowing to rifle shooting, coaching small bore. With Newington re-entering the large bore GPS competition in 2012 the sport at the college has continued to grow. The boys are now able to shoot larger calibre as well as experience some of the best facilities for shooting in the country. Richard has been involved in Rowing for over 30 years as a competitor, coach and administrator. 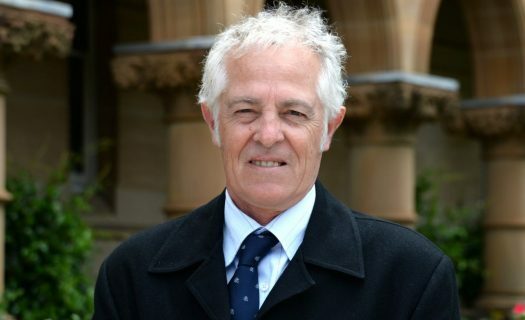 Richard represented NSW and Australia in Rowing on a number of occasions in the 1990’s and after retiring took up administration and coaching across a number of sports. 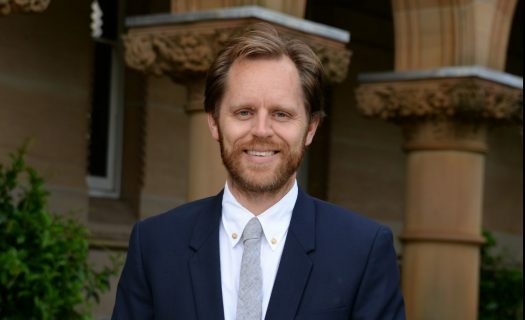 Immediately prior to joining Newington, Richard was the Director of Rowing with the successful Kinross Wolaroi School Rowing program and was the Financial Controller of Australian Canoeing Limited. Richard adopts a bottom-up approach to developing rowers with a strong focus on the beginner rowers. Richard is involved with coaching at every level of the rowing program, from the beginners through to the 1st VIII, ensuring that each rower is given the same opportunity to improve. He has streamlined the operational and logistical aspects of the rowing program to maximise the experience and performance of the rowers. Chris guides the tennis program for students in Year 3 through to Year 12. Chris moved into the Director role in 2018 after previously being the head coach of the Newington 1sts for the past two years. 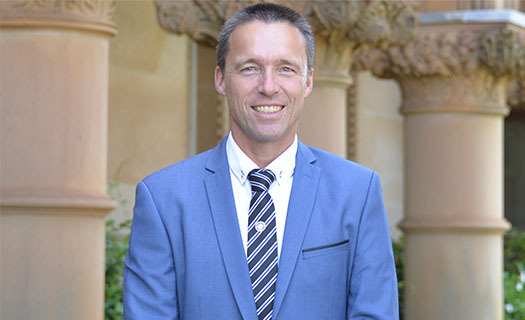 Having coached tennis for over 25 years Chris has spent time as NSW State Coach, NSW Institute of Sport Coach and most recently as boys coach at the National Academy – Sydney. Chris has coached 31 national champions, as well as title holders of 20 international events (ITF’s). Chris was also previously the Director of the Pat Cash International Tennis Academy on the Gold Coast for five years working with full-time players who represented at Grand Slam, Junior Davis Cup, Junior Fed Cup and Junior Grand Slam levels. 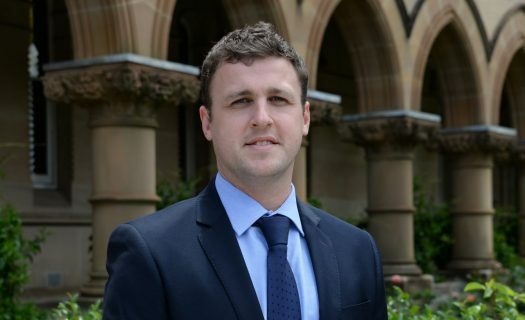 During his first two seasons at Newington, Chris has lead the GPS first’s team to runner-up and winner of the AAGPS shield along with winning the NSW All Schools Teams Championships. During his tenure, each GPS Captain has gone on to undertake NCAA college scholarships in the USA. Lachlan joins the Sport and PDHPE departments having enjoyed a long family history at the School. Since departing Newington in 1994 as a student, he has held careers in carpentry, physiotherapy, professional rugby coaching and teaching. He brings with him a strong passion for both the College and the game of Rugby, in particular, the use of Rugby as a tool to develop character. 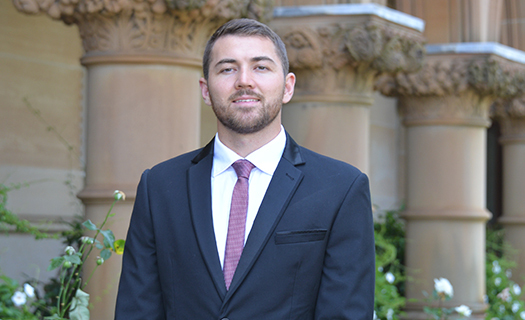 Lachlan holds Bachelor degrees in Sport Science (ACU), Applied Science – Physiotherapy (USyd) and Teaching (CSU). His extensive rugby career includes, as a player, representing Australia in the U19 and U21 age groups for two years each. He was awarded a scholarship with the Australian Institute of Sport, played 1st grade rugby for Northern Suburbs after his early years at Eastern Suburbs and was a member of the NSW Waratahs extended playing squad. 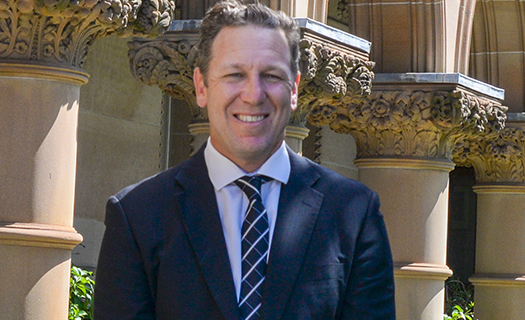 Despite injury ending his playing career at an early age, Lachlan continued his involvement with Rugby in the coaching environment as Director of Rugby for the Eastern Suburbs Rugby Club, Gordon Rugby Club and most recently Sydney Grammar School. 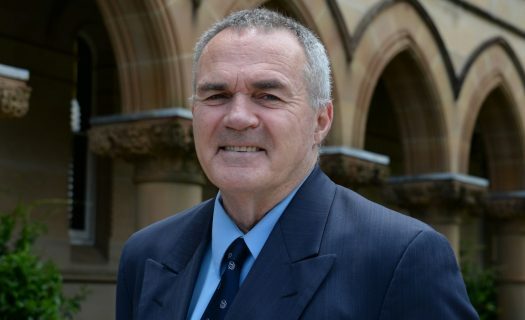 He has held numerous age group representative coaching positions, was an assistant coach for the inaugural ARC champions (Central Coast Rays) and represented at board level at the Warringah Rugby Club, AAGPS Rugby and NSW Schools Rugby. As an advisory coach to the premiership-winning 2010 1st XV, Lachlan returns to Newington with fond memories and a strong desire to lead a successful Rugby program based on culture, community and performance. Lachlan is married with two sons, his wife is an elite level Triathlete, having represented Australia at all distances at the World Cup stage highlighted with a 5th position in the Hawaiian Ironman World Titles. Head Swimming Coach, Jared Goldthorpe has been heavily involved in elite level swimming with over 12 years experience as a professional swimmer and coach. His career as a swimming coach has been closely mentored by two-time American Olympic Swimming Coach, Joshua Stern. Jared has spent time working on various NSW swimming camps as a State Level Representative Coach with many talented future swimming stars and is recognised as an ACSTA Silver Licensed Swimming Coach. During his swimming career, Jared was awarded a scholarship to represent West Virginia University, USA. He is recognised as an honorary All American for his achievements at the National Collegiate Athletic Association (NCAA) Championships. Jared has also represented NSWIS and Australia which has taken him on numerous tours across the globe. Further to his coaching and swimming achievements, Jared holds a Bachelor degree in Secondary Education, PDHPE (ACPE) and a Certificate III and IV in Personal Training & Fitness. 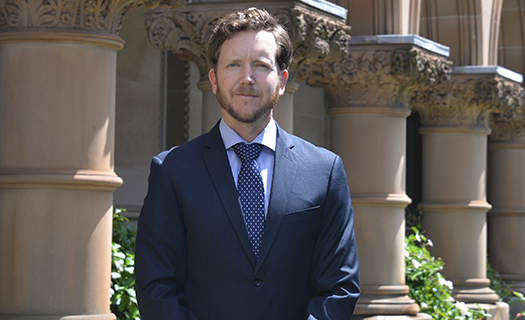 These combined accomplishments foster Jared’s passion for educating students through a holistic approach, supporting Newington’s core value of achieving your individual personal best. Ed Summers was appointed as Director of Volleyball in 2019. He is an Old Newingtonian, having finished at Newington in 2003. Ed is also the Senior Sports Administrator at the college. He has coached various State and National Basketball teams and has worked with the Football, Volleyball, Table Tennis, Badminton and Fencing programs. 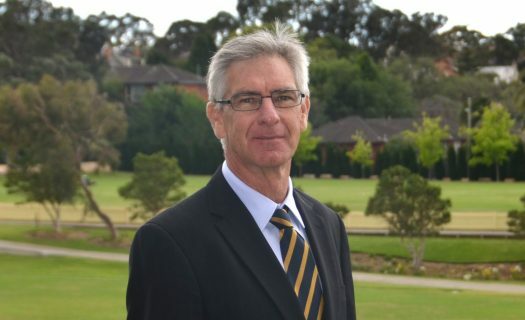 Prior to his return to Newington, Ed built a reputation as an elite coach in the Northern Suburbs Basketball Association, working with representative teams for over ten years. He was the Development Officer at Northern Suburbs Basketball and the Network Coach for the National Intensive Training Program. Ed is excited to lead the Volleyball program at Newington.